A timeless lab created diamond band engagement ring, Ada's Top Of The World setting features a single halo with conflict free, round brilliant diamonds pave set down the shank. Available options: platinum, 14k or 18k gold: white, yellow, rose. 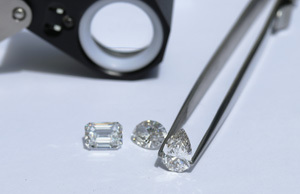 Each of Ada's bridal pieces are custom made to order with diamonds hand-selected by our Concierge team. Sustainable, eco-friendly, conflict free, and affordable. 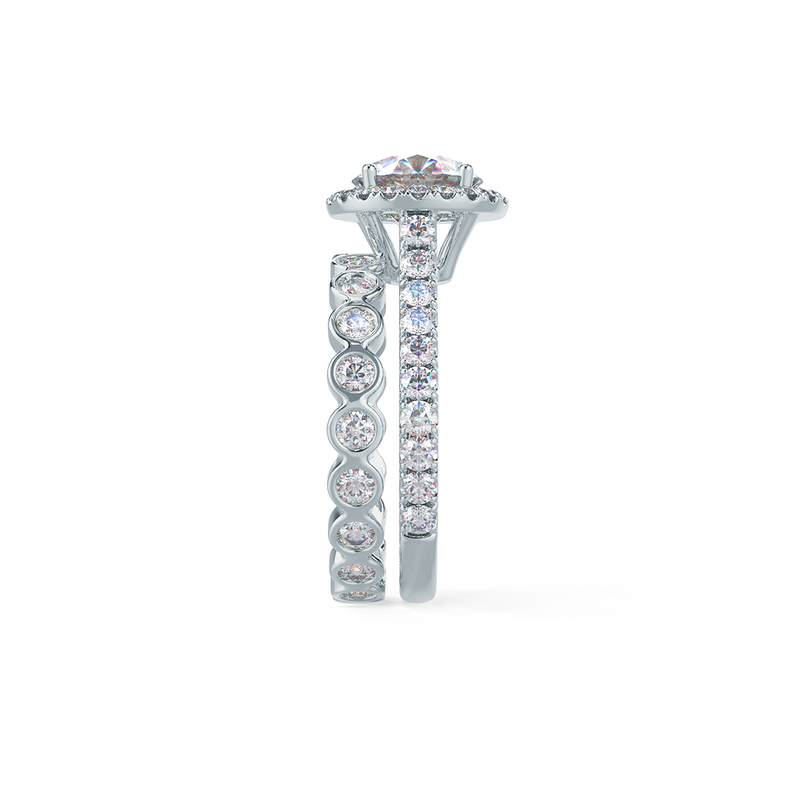 Ada Diamonds Design Description- A classic ring for your modern love story, featuring a single halo of round lab diamonds, and diamonds pavé set down the band. Shown with a round brilliant center stone.